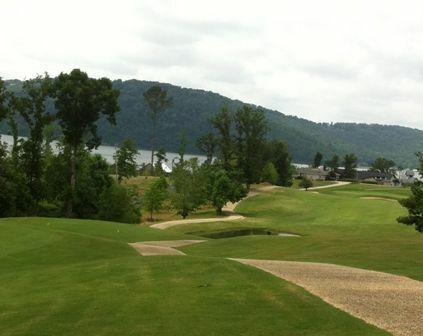 Gunters Landing Golf Club is a Semi-Private 18 holes golf course located in Guntersville, Alabama. 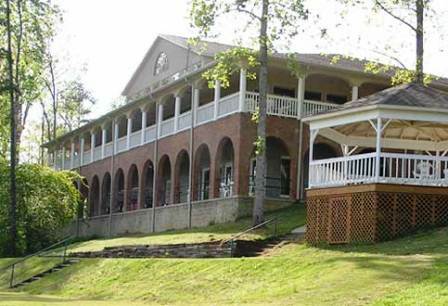 Gunters Landing Golf Club first opened for play in 1992. 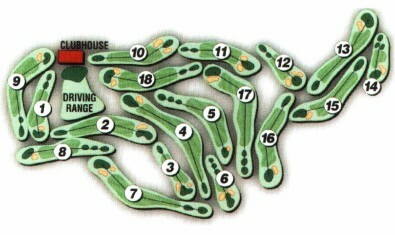 The course was designed by Jimmy Kennamer. Par for the course is 72. From the back tees the course plays to 6863 yards. From the forward tees the course measures 5274 yards. The longest hole on the course is # 8, a par-5 that plays to 602 Yards. 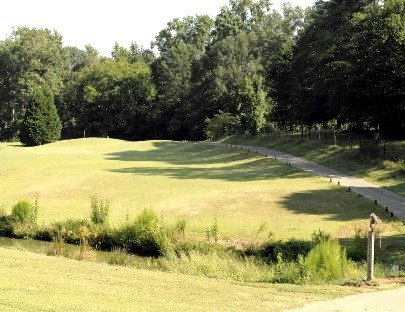 The shortest hole on the course is # 5, a par-3 that plays to 168 yards from the back tees. 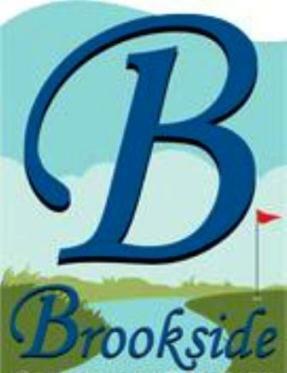 Watch out for # 10, a 194 yard par-3 challenge and the #1 handicap hole on the course. The easiest hole is # 6, a 378 yard par-4. This is target golf to say the least. Plenty of water and narrow fairways will challenge you on most holes. Elevated tee boxes/greens make for a beautiful golf course...and well manicured. 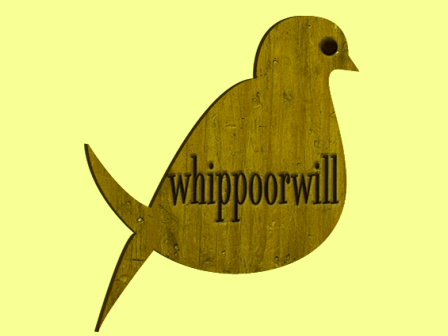 Would recommend to the better than average golfer. Bring a few extra balls if you like to spray it. Interesting layout ... left is usually bad! 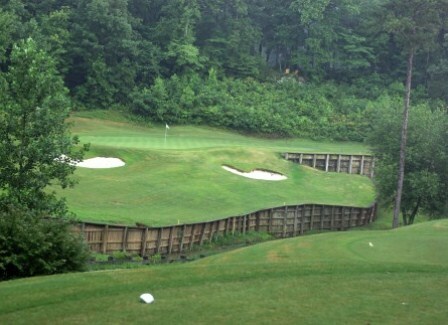 Gunters Landing is a very pretty and challenging course that is well worth the money and time to play. 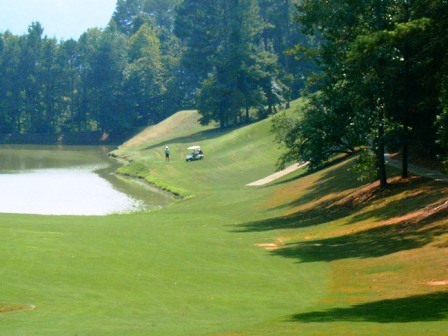 I have played Gunters Landing many times and really enjoy it. Its challenging enough to not be mundane nor boring. This is definitely a "shot makers course"